Get Your Entries In For A Chance To Win Orange Bowl Tickets - Enter The Fruitful Finale Sweepstakes Everyday Through 12/16! This post is sponsored by Dos Equis. All comments and opinions are my own. 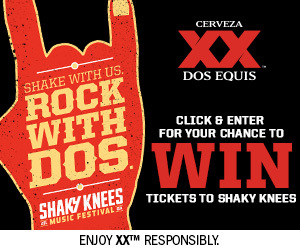 Ok guys…the Dos Equis A Fruitful Finale sweepstakes will be ending in a little over a week. Don’t forget to get your entries in as the entry period ends on 12/16! The big winner will be headed to Hard Rock Stadium to watch Alabama and Oklahoma battle it out in the Orange Bowl! I am sure you probably know who we are routing for. I have mentioned before that my husband lives and breathes Alabama football and we already have the calendar marked to watch this one. BUT…how cool would it be to watch the game in person? Visit the xxorangebowl.com to enter every day through 12/16. I can’t wait to hear who wins this one. If it is one of you, I definitely want you to send me a picture of you at the game so I can share it with everyone. But remember…it won’t be you if you don’t take a moment to enter! Entry is super simple. 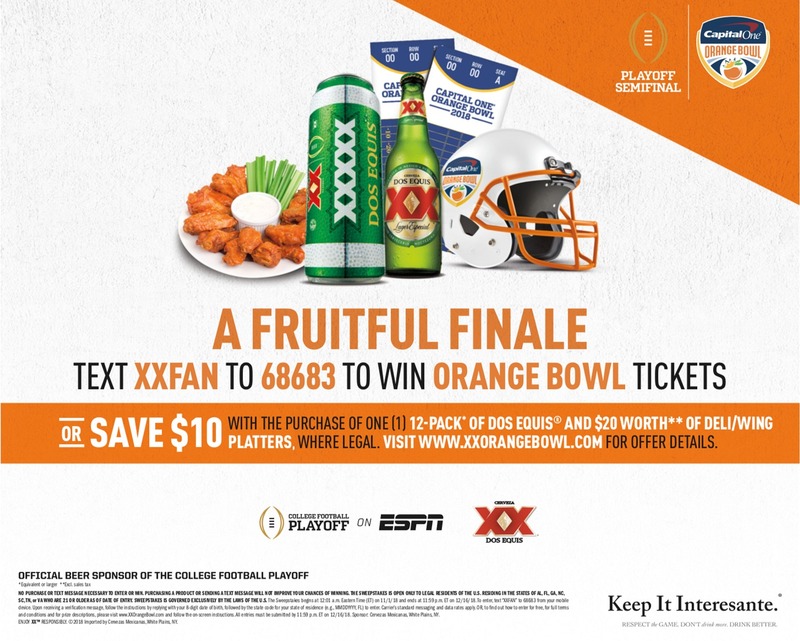 Just text XXFAN to 68683 or visit xxorangebowl.com to enter online. 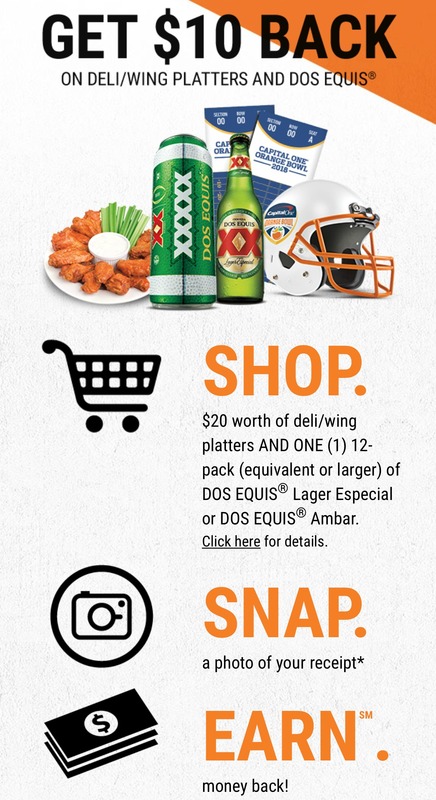 Also as part of the promotion, Dos Equis is offering a big rebate when you pick up game day goodies. They are offering a $10 rebate with the purchase of one 12-pack of Dos Equis and $20 worth of deli/wing platters. The receipt submission is quick and easy so don’t miss out on this great offer. Simply visit xxorangebowl.com on your mobile phone to get more information. 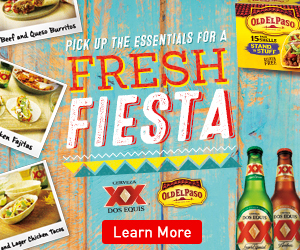 Then pick up refreshing Dos Equis and a game day platter at your local Publix. 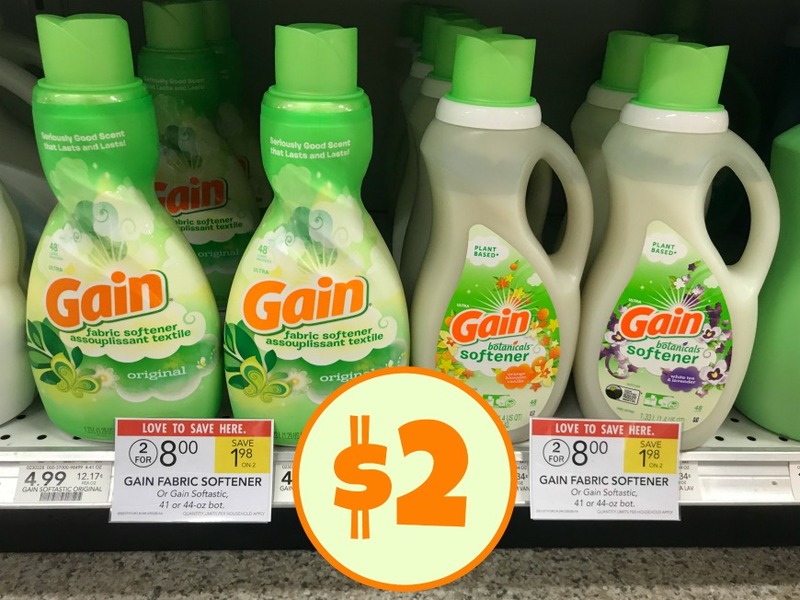 You’ll enjoy great taste and save some money to boot. 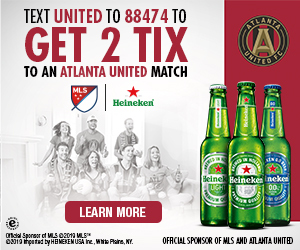 No purchase is necessary to win, must be 21 or older and resident of Alabama, Florida, Georgia, North Carolina, South Carolina, Tennessee or Virginia . Must be 21+ to drink alcohol, please enjoy responsibly! What the heck?? It will not allow me to qualify for the $10 rebate because I live in Alabama! Even though it specifies residents of Alabama, Georgia, etc. Sure wish I could get this to work.